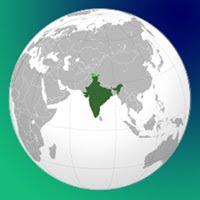 Home » humour , world-affairs » Indians on the Global Scene! And please notice how indian labor in South Africa were so enterprising even in those days..
U know I need to add ur blog to my list... I can't keep going thru the route of finding one of ur comments on MY blog, then clicking on ur profile name, n from thr to ur blog finally!